Funktion Performance takes great pride in our diagnostics. Whether it be an electrical component that is not operating within specification, or a hard to diagnose internal engine noise, we can handle it! We regularly see vehicles brought in from both performance shops and Dealerships that have been misdiagnosed. 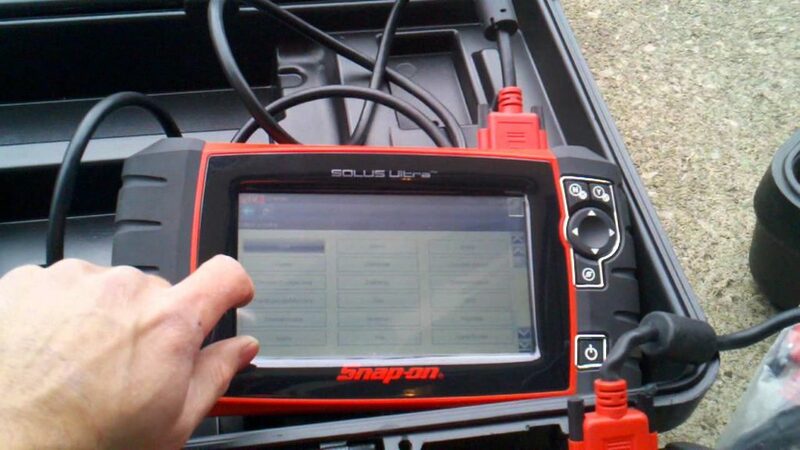 In most cases, our technicians are able to resolve issues within a Preliminary Diagnostic Session. Not only are customer concerns resolved but more importantly the cause of the problem is addressed to ensure no future issue will arise. Our professionals know how to handle a wide range of car services. Whether you drive a passenger car or medium sized truck or SUV, our mechanics strive to ensure that your vehicle will be performing at its best before leaving our car shop. We can help you with everything from an oil change to an engine change. We can handle any problem on both foreign and domestic vehicles. 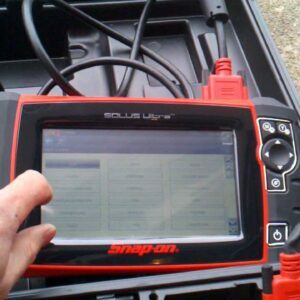 Book a service online and our mechanics will come to your home or office to service your car. We make the entire process easy for you. Using our website and mobile apps, you can access the maintenance schedule of all your cars, get a fair and transparent price, book an appointment, make payments, access service history and get maintenance reminders. Our mobile service allows us to charge less while providing a convenient service. Funktion Performance offers a complete range of performance options from the leaders in the automotive market place. Can you scan my car?